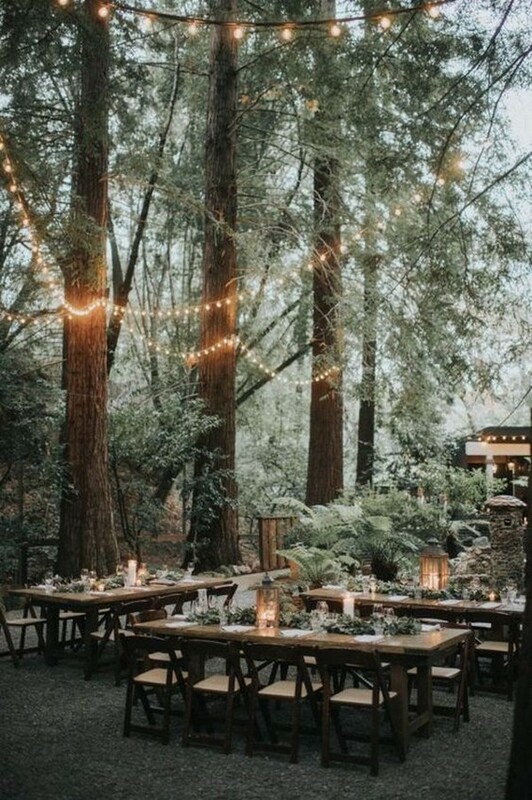 Filled with greenery, lights, moss and romance of course, woodland forest wedding is such a magical world that’s perfect for all seasons. 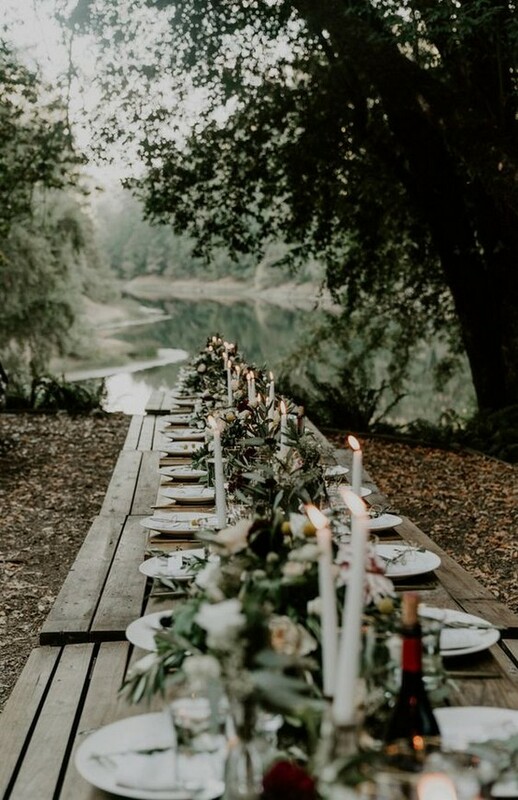 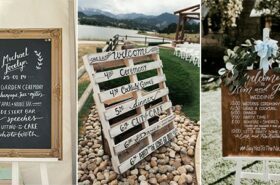 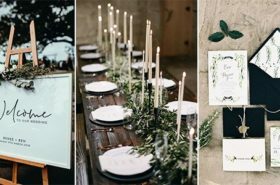 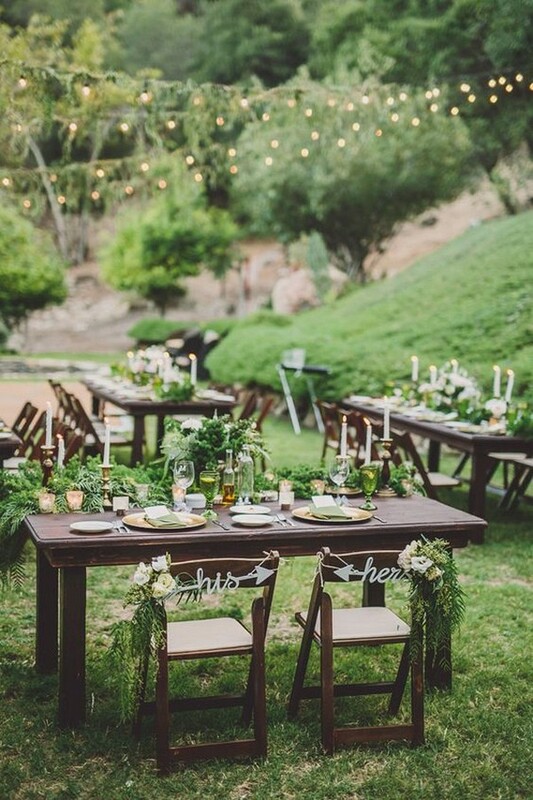 More and more couples have gotten closer to nature recently and this trend gives birth to those whimsical woodland forest wedding themes. 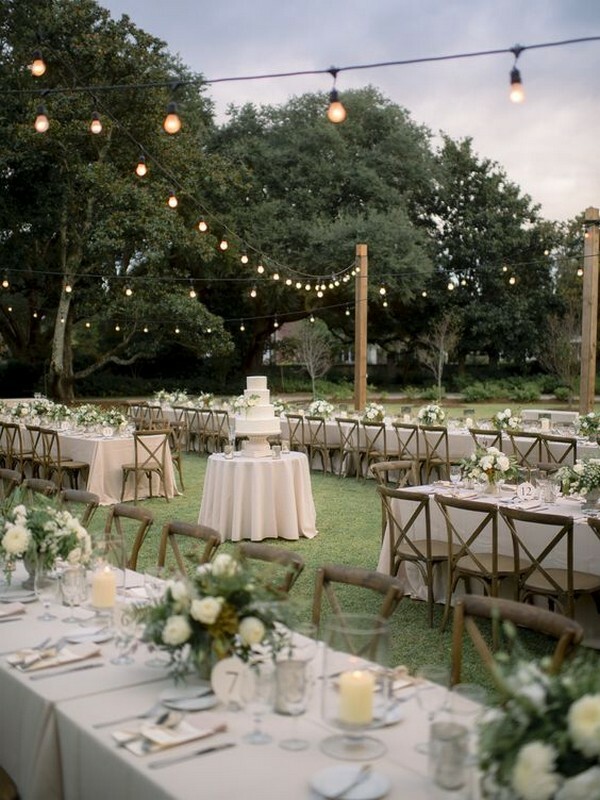 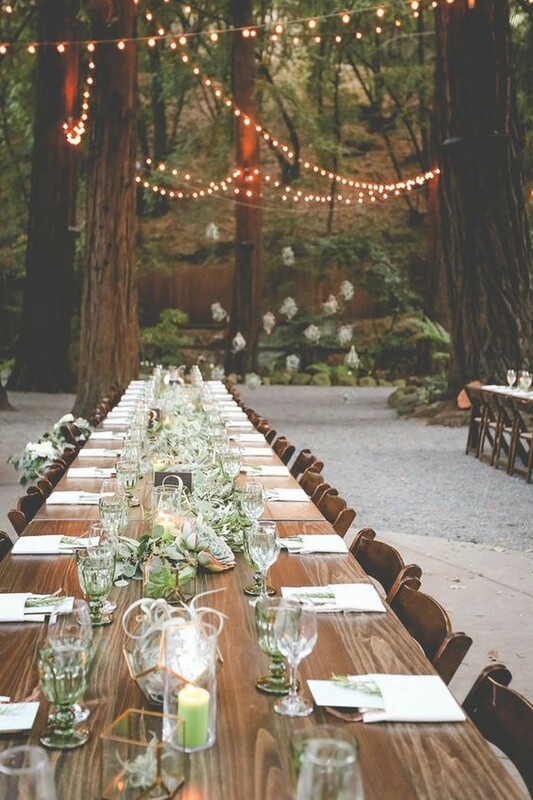 Turning your wedding venue into a truly enchanting place will look like it came out of a fairytale. 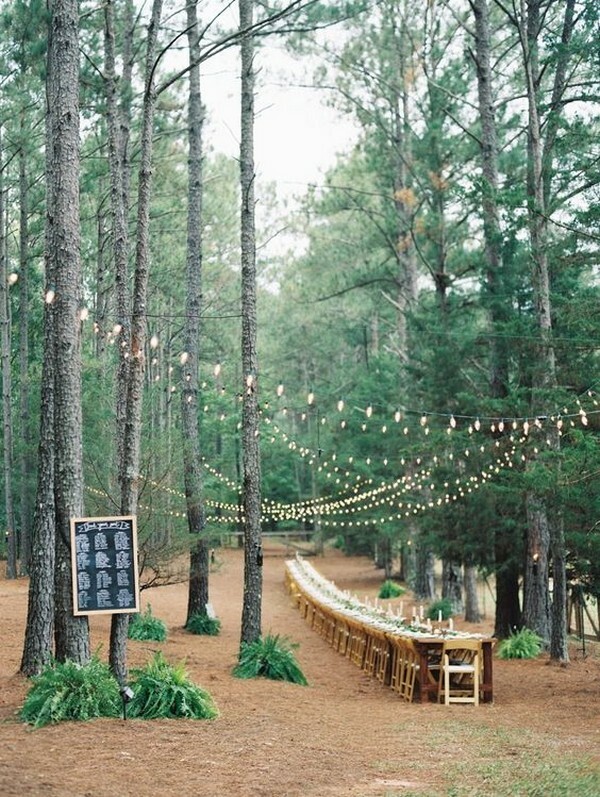 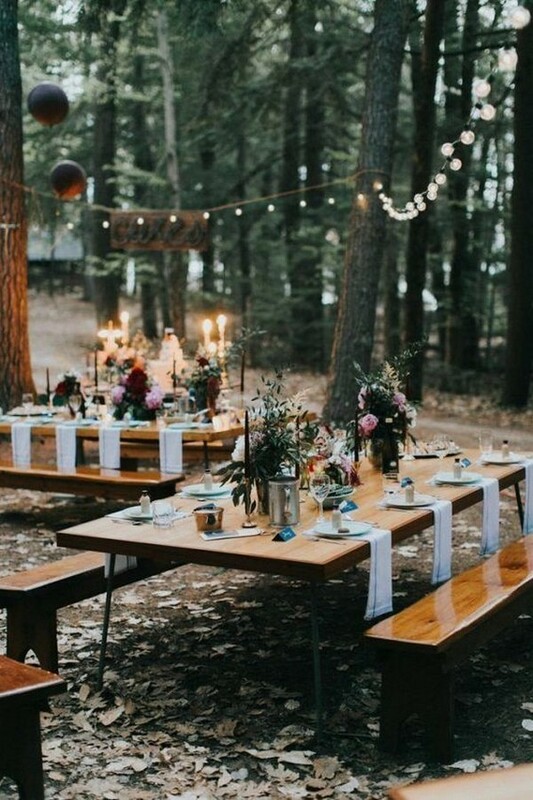 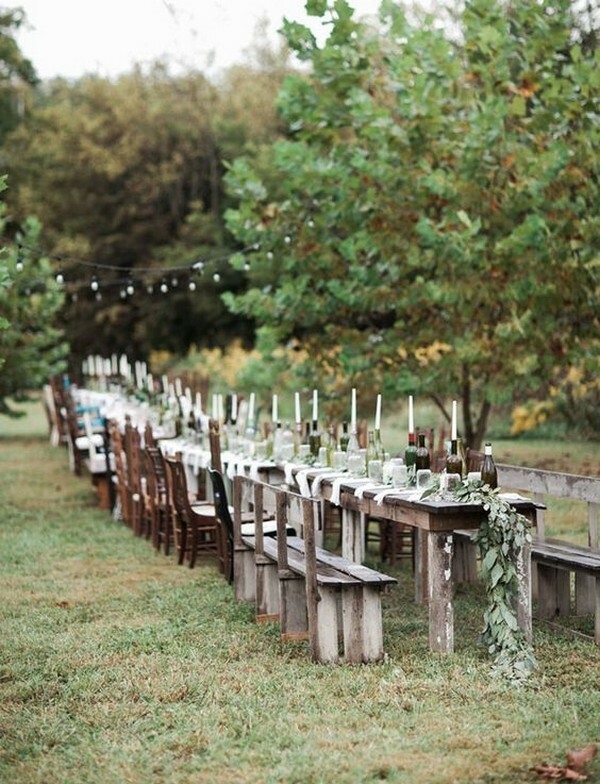 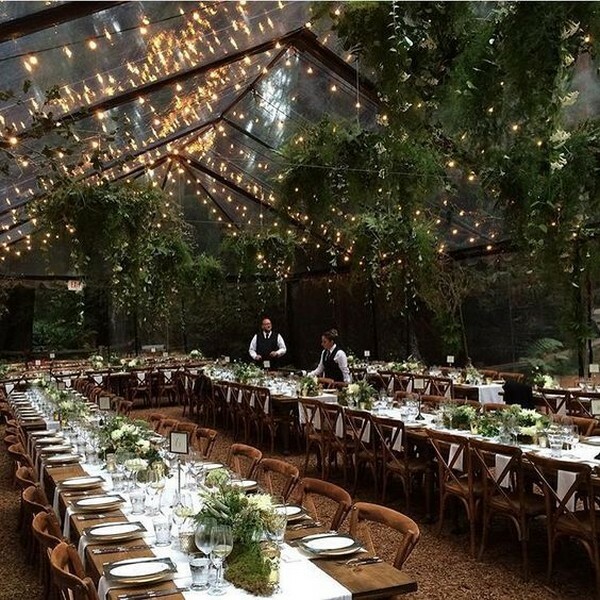 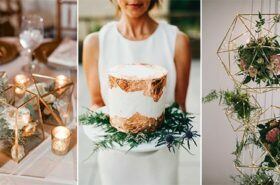 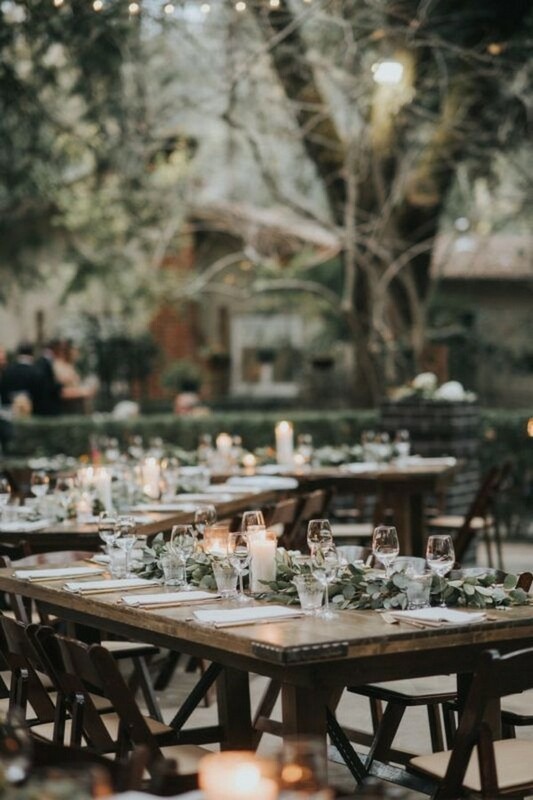 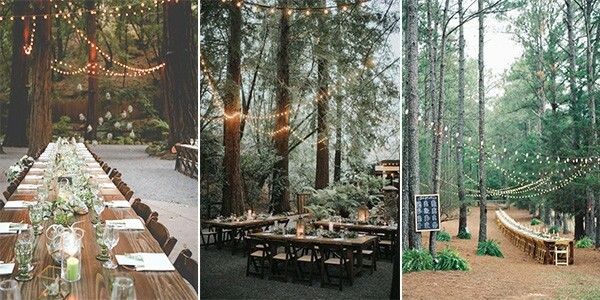 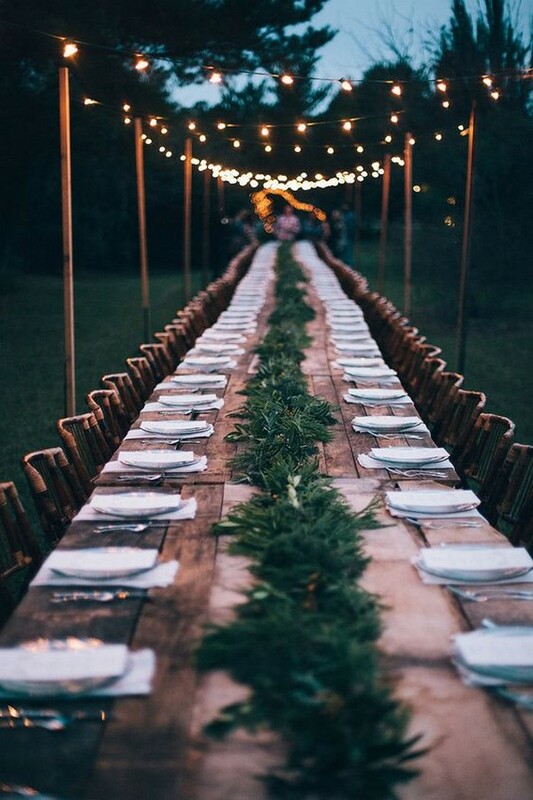 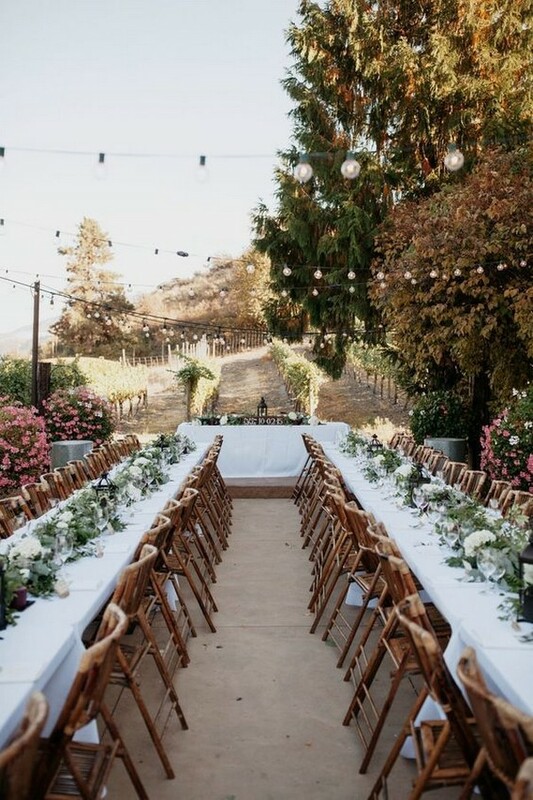 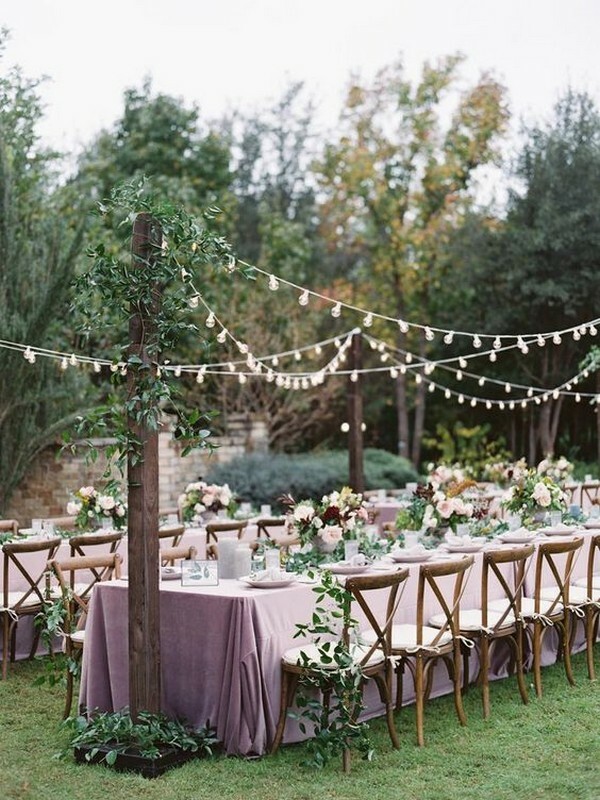 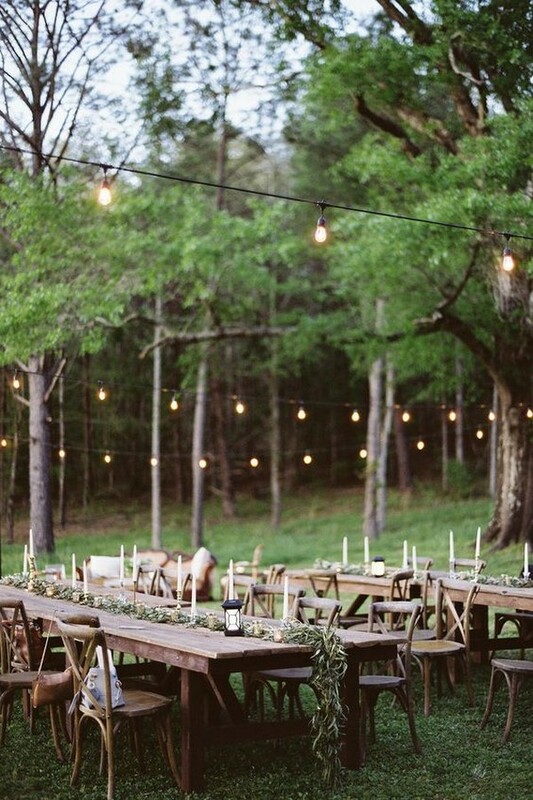 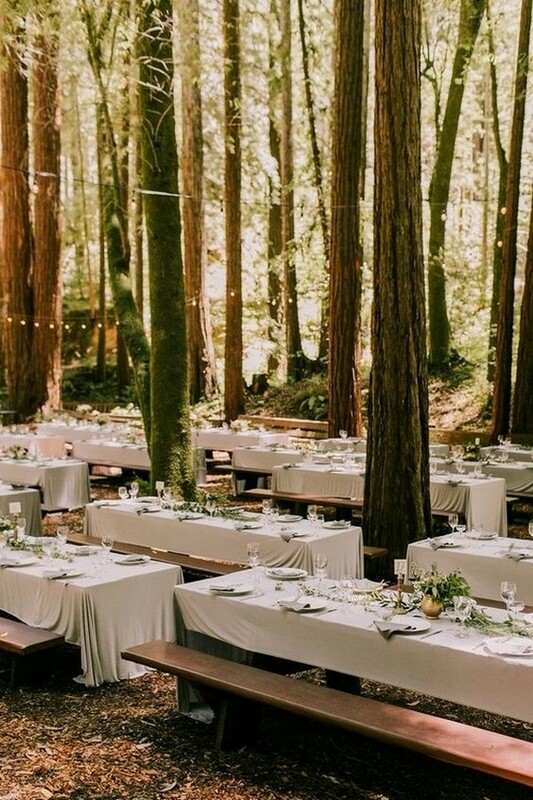 Today I’ll sharing some brilliant wedding reception decoration ideas in forest and let’s check them out.